Is Apex Legends free? Here's what you need to know if you're interested in Respawn's battle royale game. Is Apex Legends a free to play game? That’s a big question that many have been curious to know the answer to. The good news is we’ve got all the answers you need below. Let’s dive in. Apex Legends is a free to play battle royale game developed by Respawn Entertainment. 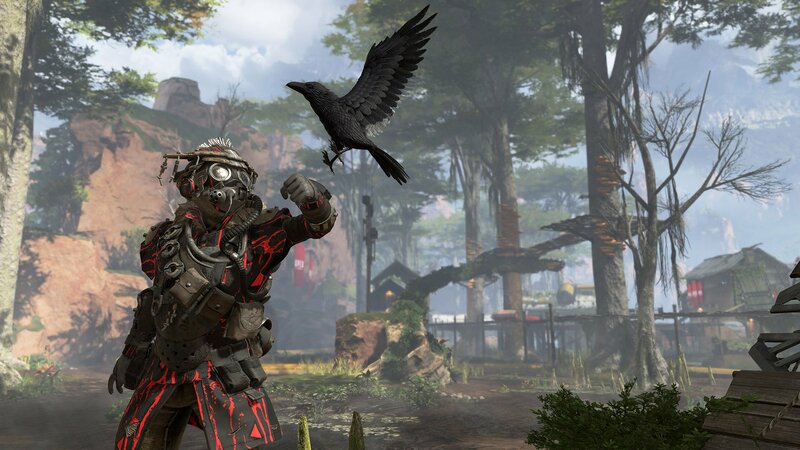 Released on Origin on February 4, 2019, Apex Legends has already garnered quite a name for itself. While Apex Legends free to download and play, users can purchase in-game currency to purchase new Legends (or heroes) as well as skins for the various weapons and Legends already available in the game. 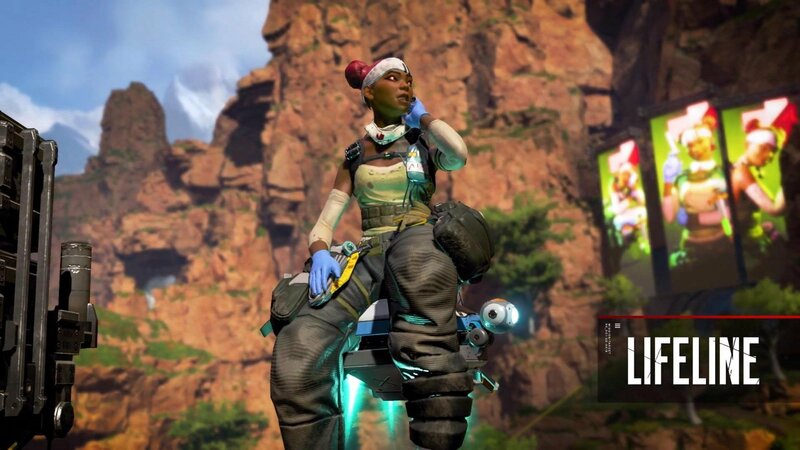 Users can also purchase the Apex Legends Battle Pass, which gives them a chance to unlock a series of rewards with every new level that they reach. Players can unlock new skins for Legends like Bloodhound to make them stand out in the arena. Meeting the recommended requirements will allow you to play the game at a smooth 60FPS, ensuring the best experience possible. Yes, Apex Legends is free to download and play, though you will need to download Origin to access it. There’s not currently any news on if Apex Legends is coming to iOS or Android but stay tuned to Shacknews for the latest news about Respawn’s hit battle royale game.